Welcome to LonePack, a community of people who are passionate about advancing the cause of mental health. It's our aim to shatter this stigma surrounding mental health and our dream to create a world where battles against mental health are not fought in the shadows anymore. The 'Bridge the Care Gap' initiative has been started to encourage the adoption of rights-based approach to mental health by properly implementing India’s Mental Health Care Act and National Mental Health Policy. Spearheaded by Mariwala Health Initiative in partnership with mental health organisations across India including LonePack, it aims to implement laws and policies that would safeguard the rights of people living with mental health disorders and make mental health care more accessible, while addressing social and economic disparities that complicate mental health. You too can join this movement and contribute by signing our petition to let the leaders of this country know that we all stand together and that our vote will be influenced by attention paid to mental health. Small drops together, create oceans and each sign on this petition can bring about a sea of change, transforming our society into a more-inclusive one to live in. All you need to do is spend five minutes of your time to sign the petition, and share it among your friends, families and loved ones! The time to act is NOW! On World Mental Health Day - October 10, 2018, LonePack launched the #MentalHealthMatters campaign with the aim of taking the conversation on mental health forward. Members of our community came forward and told us why they think mental health matters to everyone. Watch what they said below. You can share your thoughts too. These are our initiatives to further the cause of mental heath awareness. We have an active WordPress blog. Since our inception, we post two articles a week on our blog, with the aim of shattering the stigma surrounding mental health. Dr. Shiv Prakash – a professional psychiatrist who works with SCARF answers a question that has been posed by members of our community. His articles are very popular with readers of our blog. Considering the number of misconceptions and rumours that abound regarding mental health, the series of articles aims at dispelling the myths and providing our readers a psychiatrist’s views. On weekends, we publish creative content (could be an article/poem/prose) submitted by members of our community that deal with mental health. It could be about their experience with the same or about helping a loved one through it or just their views regarding the issue. The intention here is to provide an open, non-judgmental platform where people can freely talk about mental health and in the process weaken the stigma surrounding it. 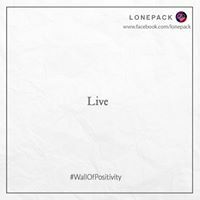 For World Suicide Prevention day, we had launched the ‘Wall of Positivity” campaign on social media. The essence of the campaign was the fact that people going through a tough time often find it difficult to reach out and ask for help. While a lot of suicide prevention campaigns encouraged people to reach out and seek help, we felt that we needed to reach out to them rather than the other way around. So, we encouraged people on social media to write anything that they would want to hear in case they were going through a tough time. Within a week, numerous people shared the initiative on social media and we received an overwhelming response. 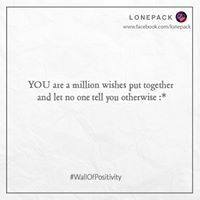 At the end of the week, we collected all the responses, placed each of those messages on individual posters and put them up as an album on our Facebook page titled “Wall of Positivity”. Here are a few of the responses we got. As part of LonePack’s efforts to help people in need of mental help, we have launched an e-mail service – LonePack Buddy, which would connect people who require someone to talk with, to one of our volunteers (whom, we hence forth refer to as “listeners”). The identity of both the user and the listener remains anonymous. Anyone can apply to volunteer with us as a listener and are then put through a screening process to ensure that the listeners whom we allow on to our platform are equipped with the required skills. We look at our service as a sort of “First Aid for the Mentally injured”. The stigma surrounding mental health in India makes many people reluctant to approach the help of psychiatrists. The stigma also perpetuates many myths about mental health. We hope that the anonymity we offer will encourage more people to reach out and to break the barriers that prevent people from seeking professional help. In need of help ? Mail us at lonepackbuddy@gmail.com to reach out to one of our listeners. An NGO run by a group of passionate youngsters who aim to spread awareness about mental health issues and help people dealing with the same. 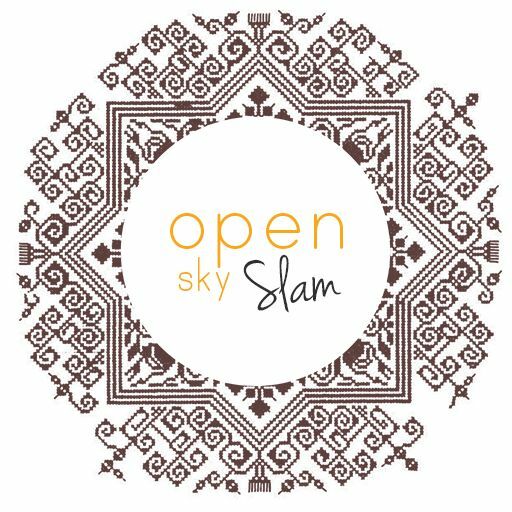 Open Sky Slam has been successfully organizing Slams across major Indians cities and in Australia. They provide a platform for poets, musicians, stand-up comedians and others to perform in front of a lively and passionate audience. We collaborate with them to spread the concept of mental health awareness. We were recently invited to talk at Chennai Open Sky Slam 6 (whose theme was mental health) to talk about the importance of mental health awareness. 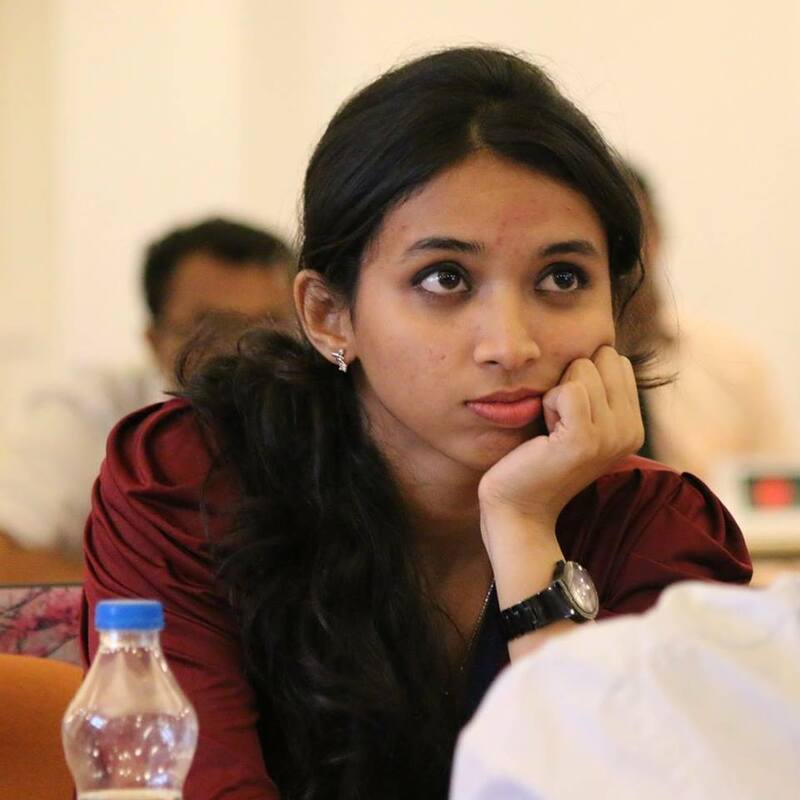 SRM MUN is an annual model United Nations conference organized by SRM University. This year we partnered with SRM MUN 2018 as Social partners in order to take the conversation regarding mental health forward. 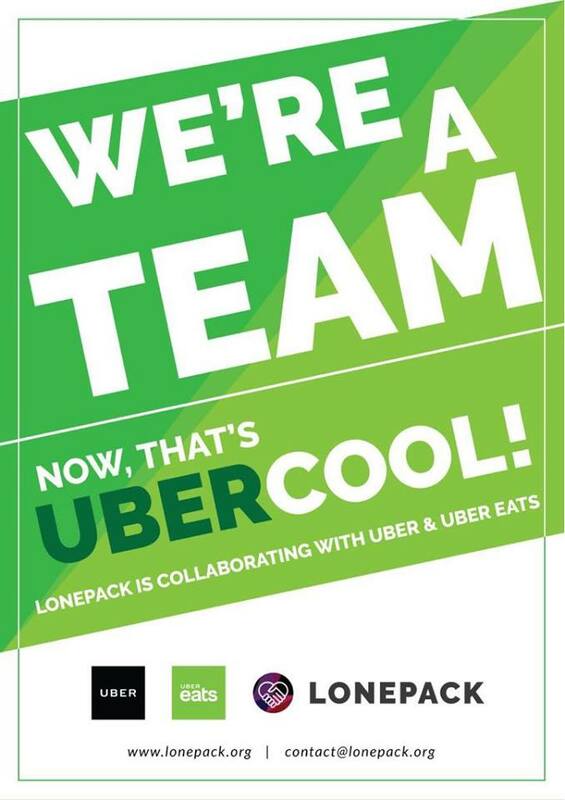 Uber, the ride sharing giant and Uber Eats, their food delivery platform partnered with us for the LonePack Letters campaign 2018. 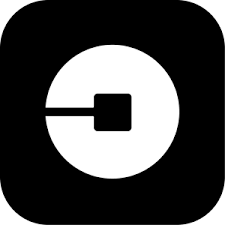 Uber riders were able to send positive messages to be used with the LonePack Letters campaign through the app during International Happiness day and also recommend people to receive Letters. These people were all sent digital versions of LonePack letters sourced from the app. 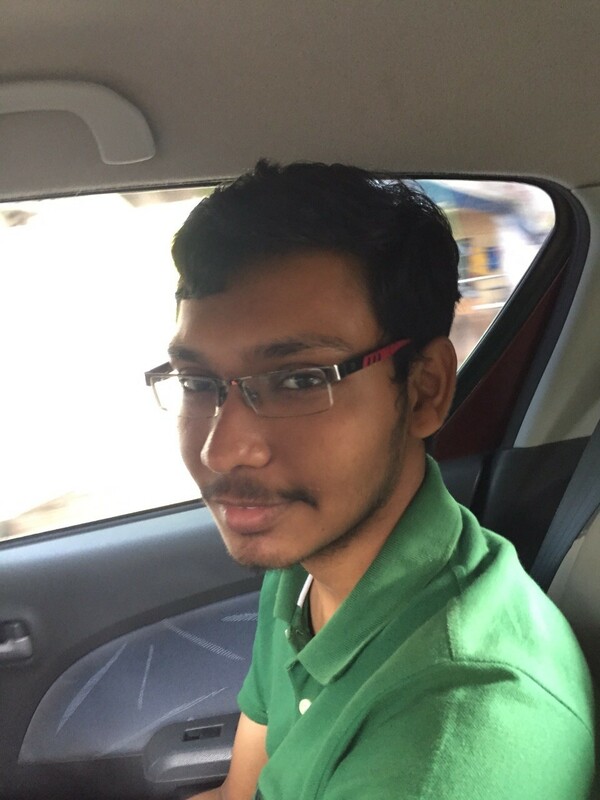 Uber Eats delivered physical LonePack Letters along with orders by users in Chennai. Over 2000 people received letters of joy from LonePack that made their day. 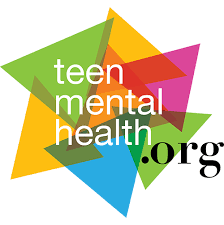 Teen Mental Health is a Canadian organization whose vision is to help improve the mental health of youth by the effective translation and transfer of scientific knowledge. They have a comprehensive curriculum designed to create awareness about mental health issues amongst young people in schools. LonePack is partnering with Teen Mental Health in order to adapt their material to an Indian context and conduct sessions in schools and colleges in India. We will be modifying the material based on our experiences. Inspiration often comes from the most ironic sources ... or in this case, letters from strangers. 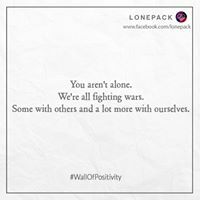 LonePack, a non-profit organization has started a LonePack letters campaign.... "We want people to be empathetic and supportive to anyone going through depression"
... depression, anxiety and even suicide were a recurring theme among many poets and performers. So, the current edition of the multi-city event will be on mental health, to encourage people to speak up about it. ... their partner NGO LonePack, which works on spreading awareness about mental health issues. 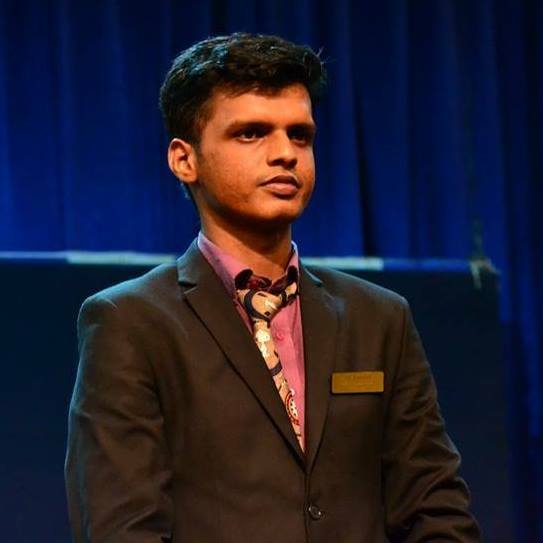 Chennai-based LonePack spreads awareness about mental health and encourages conversation about it. ...because of the need these youngsters felt for constructive dialogue on mental health. About me: My timeline is filled with Potter trivia and LonePack stuff. I hate coffee and cannot stand horror movies. Oh, and I am into salsa of late! 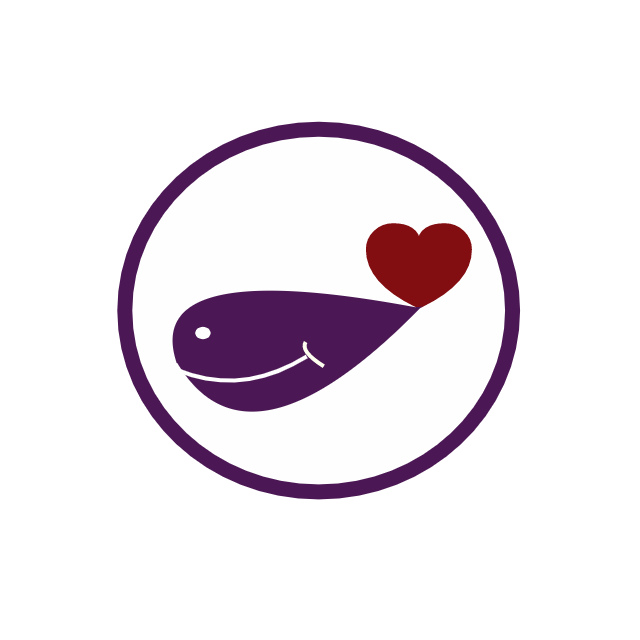 About me: Love building things with code, reading and learning new things. Red Devil for life! About me: Love reading, ocassionally dabble in poetry. Huge movie buff and Red Devil for life ! Feel free to reach out to us with feedback, suggestions and questions at contact@lonepack.org or on social media. We would love to hear from you!